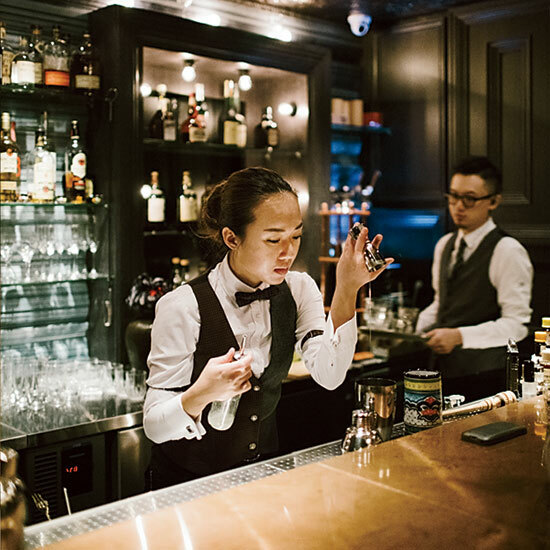 Shanghai’s new speakeasies specialize in showmanship—secret passageways, retro themes—and stellar drinks with Asian flavors. 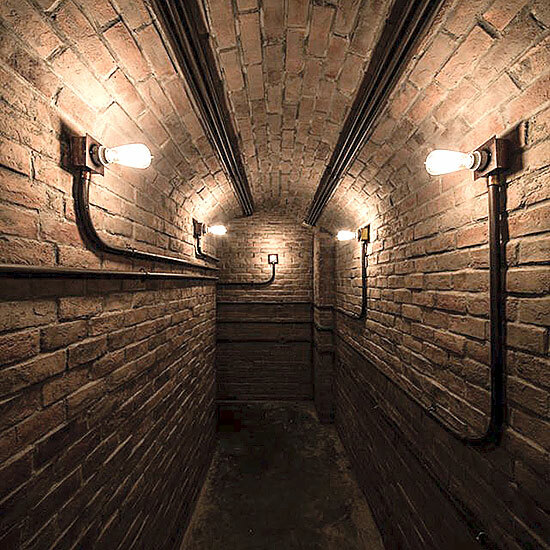 Speak Low is a speakeasy on steroids, with hidden passageways connecting all four levels. 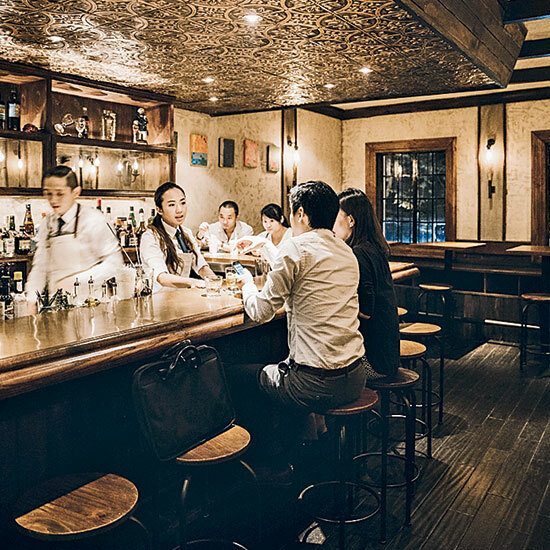 Created by Shingo Gokan of New York City’s pioneering Angel’s Share, the place offers a different drinks experience on each floor. 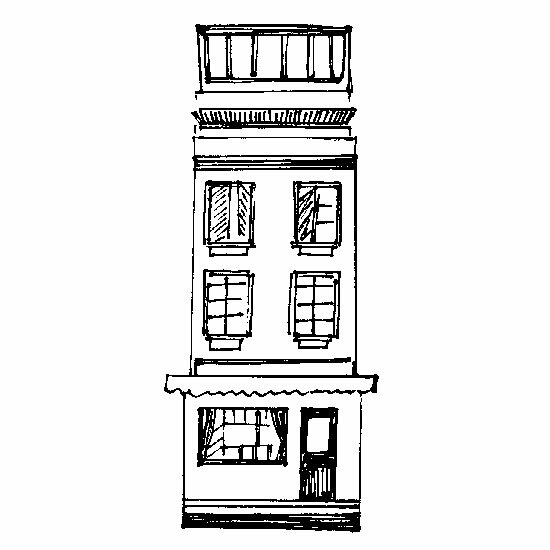 579 Fuxing Zhong Rd. ; 6416-0133. 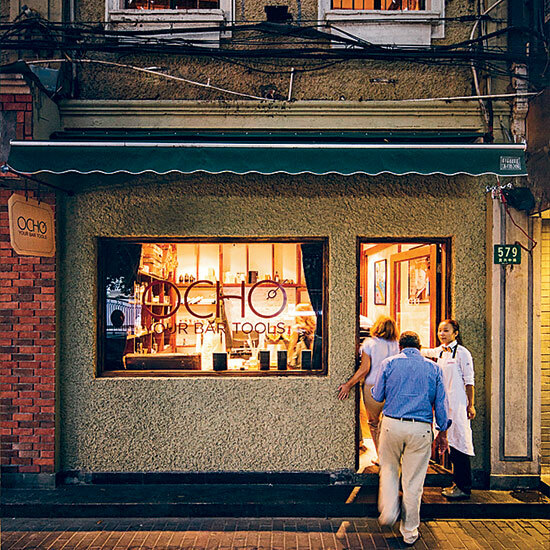 Visitors to Speak Low must pass through Ocho, a shop that displays swizzle spoons and cocktail books alongside slushie machines dispensing piña coladas in paper cups. The most casual, rowdy scene is on this floor. Customers crowd around the bar snacking on pickled eggs topped with aioli while friendly, aproned barkeeps mix twists on familiar cocktails, like an English Mule made with tea-infused gin. A bookcase at the back of Ocho slides open to reveal a secret brick passageway and stairs leading up. More serene than the space on the second floor; experts behind a copper-top bar make ambitious cocktails like the Speak Low, a matcha drink paired with dark chocolate slivers. For third-floor access, find the map posted in a dead-end hallway and press Shanghai. Past an “Employees Only” sign lies this exclusive bar outfitted with a 1920s organ. But just knowing where the entrance is won’t get you in—you must be one of the 32 club members to enter. 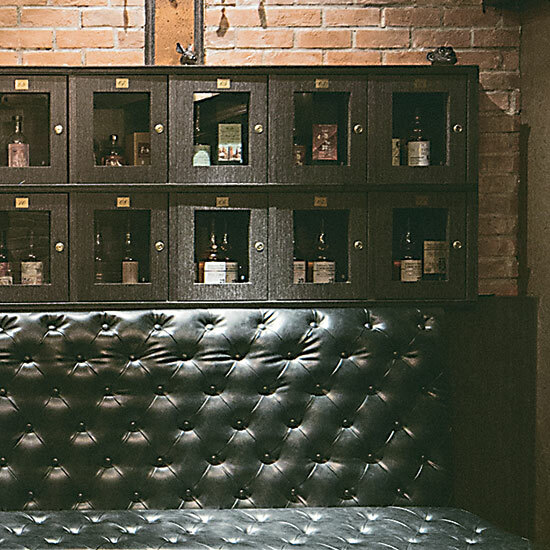 Lockers store rare Japanese whiskeys and Scotch that belong to club members.